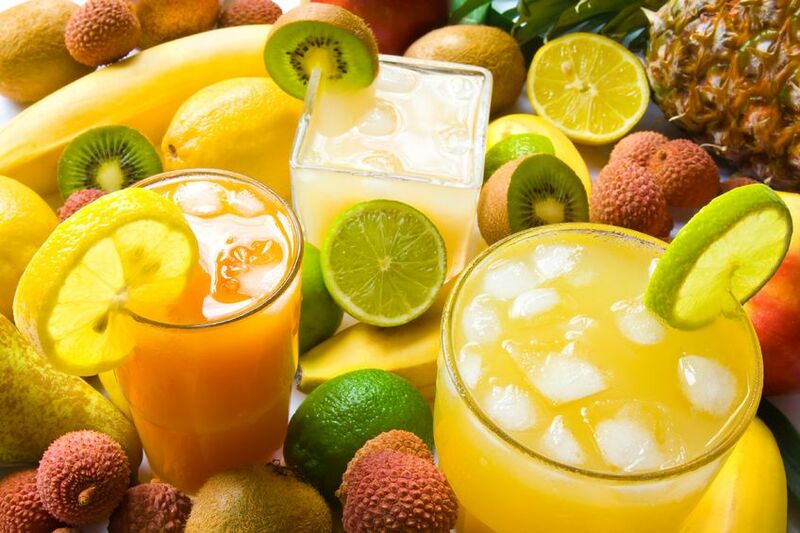 Here are some healing properties of fruit juices, preparation and side effects. Banana juice: presence of large amounts of potassium salts makes it especially useful in edema, promotes the excretion of fluids from the body, suitable for hypertension, but because of the high sugar content inappropriate for obesity and diabetes. Apple juice: contains vitamin C, salts of potassium, magnesium, phosphorus, iron, malic, citric and other organic acids and a low energy value. It is recommended in children with cardiovascular problems, certain forms of anemia, gastritis with reduced acidity. Grape juice: a valuable food product containing easily digested carbohydrates (glucose, fructose), organic acids (tartaric, malic), minerals (K, Ca, Fe, Mg, Mn), vitamins C, E and of group B. Favorably influence on his heart muscle, water-salt metabolism, positively influences the urinary tract and in some diseases of the kidneys, liver, lungs. Pumpkin juice: rich in carotene, potassium salts, vitamins V.
Applied for diseases of the kidneys and cardiovascular system. Cup of pumpkin juice is recommended suffering from swelling. Banana juice: Everyone knows that the banana is an excellent source of potassium. This mineral plays a very important role in human health. It is one of the components of the intracellular fluid. Also, due to the calcium from the body excess water more easily can be displayed, and the heart muscle, capillaries, blood vessels, brain cells of the endocrine glands, kidneys, liver and many other vital organs begin to function in -well. To compensate for the lack of potassium in the body is enough every day to drink at least one glass of fresh juice from a banana. As a result, you completely forget about fatigue and muscle weakness. In addition, the condition of your skin will improve dramatically, bags under the eyes and bruises disappear and increases physical and mental activity and appetite. 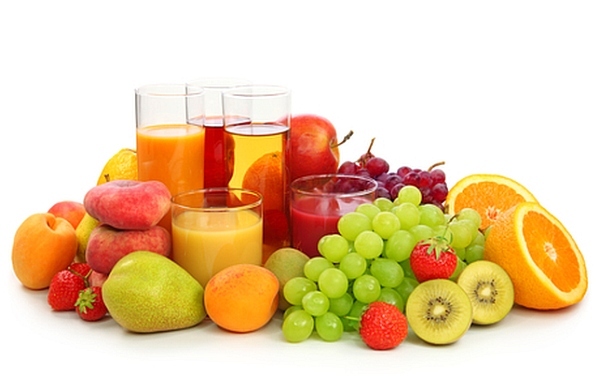 Which juice can cause allergic reactions? Some juices made from citrus fruits, kiwi, strawberries, raspberries are the causes of allergic reactions, skin rashes or digestive system in some people, especially in children with a family history of food allergies.